Part of our job at Pico Technology is to support our customers and distributors across the world. 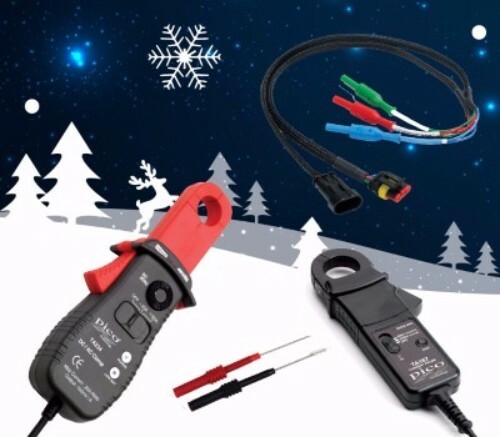 Over the years we have published many Case Studies where the PicoScope automotive oscilloscope is used to diagnose vehicle faults. Fault-finding procedures, detailed explanations of components and systems, and high-performance automobiles make this high-octane series a must read. These Case Studies help our users understand both how and why we test new components or systems on problem vehicles. This year we have added another few Case Studies to our Library. A Honda CR-V with severe hesitation, a BMW that juddered at low speed and a Jaguar X-type with severe power loss. These will naturally be deployed in a future release of the PicoScope software, but for now, you can find them on our website. We have over 150 Guided Tests within our PicoScope software: you can find them under the Automotive menu. 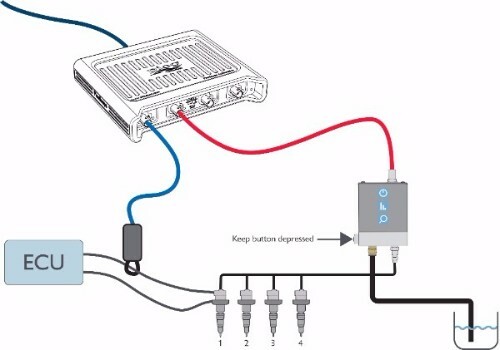 The Guided Tests will set the scope settings and provide you with a help file that not only gives connection details but technical information and test theory too. Pico and Frank Massey of ADS Limited bring you Frank's seventh test in his "Top ten tests with PicoScope" series. This month, Frank is looking at common rail pressure sensor testing with the performance of the high-pressure pump under full load. Did you know that if you have missed any of Frank's videos, you can see them all on our YouTube channel? In March, ScannerDanner published this video. 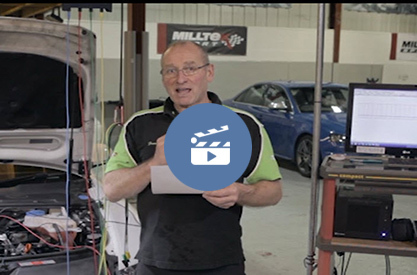 It is a very hands-on video that shows the diagnosis of a non-starting pre-1996 car. He guides you through the thought process and the simple tests to find the problem. In September, we published Frank Massey's fourth video. It covers wide band lambda and is great for system evaluation. Frank discusses the theory of the test, what is being tested and the simplicity of using a scope for this test. It is that time of year where we all wonder if we've been good or bad enough for Christmas presents. Well, if you have been good, you might be interested in our line of Automotive accessories. Our vast selection of accessories ranges from the small to the big, from the cost-effective to the premium, and everything in between. Whether you require a replacement S-hook for £2, an assorted set of the ever-useful Gear Ties for £11, or our widely used and praised WPS500X Pressure Transducer for £529, we have what you wish for. Over this last year, the Pico Automotive team have participated in 34 trade shows in 10 different countries, either with distributors or with our own stand. This part of our business is very important to us, and we are grateful for the time we get to discuss our products with our visitors. 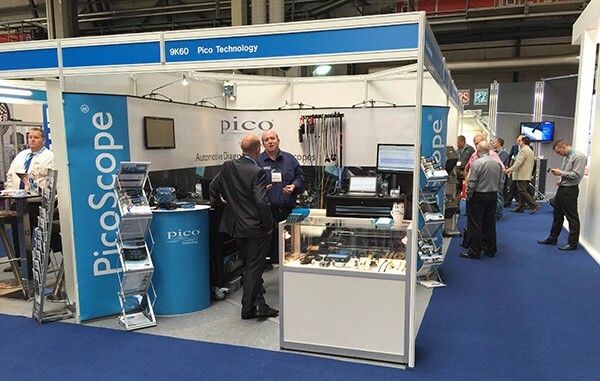 If you are interested in some of our Pico products, why not come and find one of us at an event? We will be happy to help you and answer your questions. We are already planning next year's events and are looking forward to meeting you. For more information about the upcoming shows and events, please see the Exhibitions page on our website.